Colourings are essential cake ingredients as they can quickly transform a cake to give that perfect finishing touch and you can even add a touch of sparkle to your work with a gold or silver leaf. 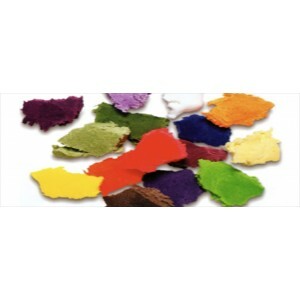 Our range of stunning Paste Food Colours are suitable for painting and colouring sugarpaste, marzipan, flower paste, pastillage, buttercream, pastry – in fact, any food that you would like to brighten for a special occasion. 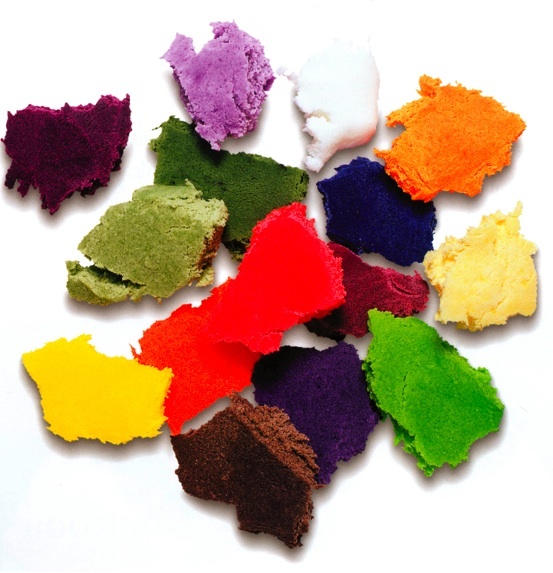 We have a fabulous range of edible dust colours used for dusting dry sugar work such as marzipan, royal icing, pastillage, sugarpaste and sugar flowers. We also have a great selection of lustre, edible paints, pens and edible sprays.